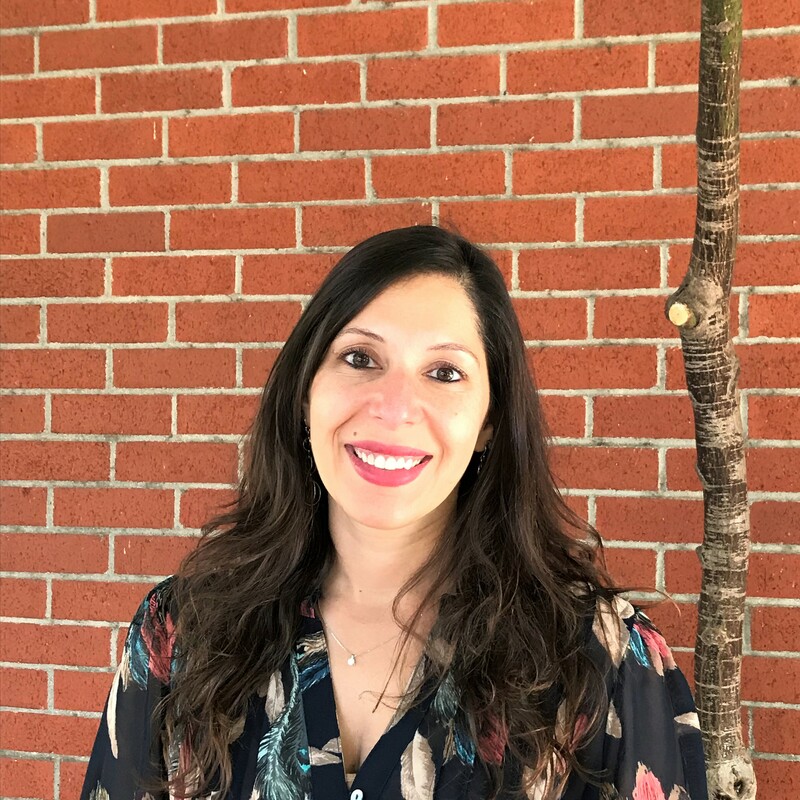 The City of San Rafael is pleased to announce the appointment of Nadine Atieh Hade as the City’s Finance Director, effective October 16, 2018. Atieh Hade was originally hired in February 2018 as an Accounting Manager, and based on her performance, was promoted to Interim Finance Director upon the retirement of the former Finance Director, Mark Moses, in July 2018. As the Finance Director, Atieh Hade will be responsible for the administration of the Finance Department, which includes overall financial management of the City, accounting, debt management, investments, purchasing, payroll, and more. Atieh Hade brings over 16 years of finance and accounting experience, having worked in various roles in the public sector, including in non-profit organizations and government. She began her career working in Public Accounting, specializing in audits and corporate tax returns for all types of industries. She later transitioned into the solar industry, and prior to joining the City of City of San Rafael, served as the Director of Financial Planning and Capital Management for one of the largest community development financial institutions in the United States. She holds a bachelor’s degree in Business Administration with a double concentration in Accounting and Finance. Atieh Hade’s starting salary will be $153,120. To stay up-to-date on this and other City news, sign-up for the City Manager’s bimonthly e-newsletter at www.cityofsanrafael.org/snapshot/.